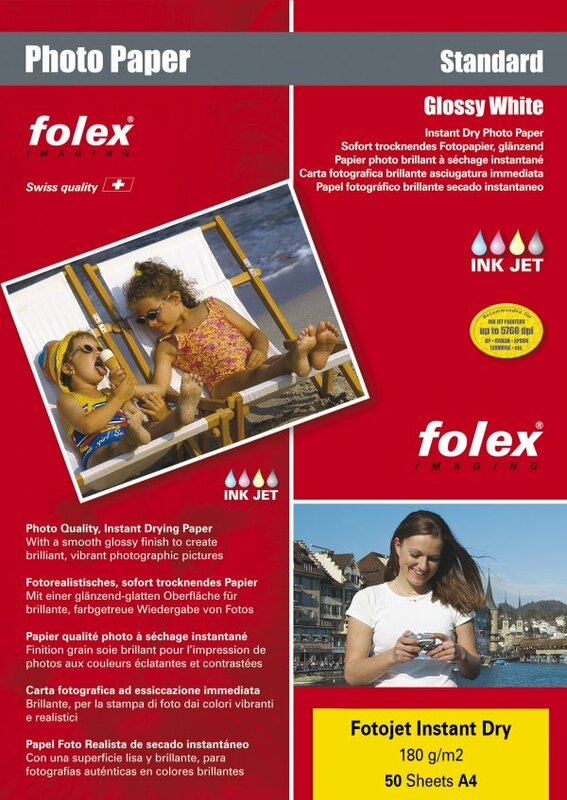 Photo quality instant dry paper with a silky smooth glossy finish. This paper can accept high levels of ink with super fast drying. Images have good flatness and colour brilliance properties and is the ideal paper for printing your favourite photographs and images from any digital camera, photo CD, etc.